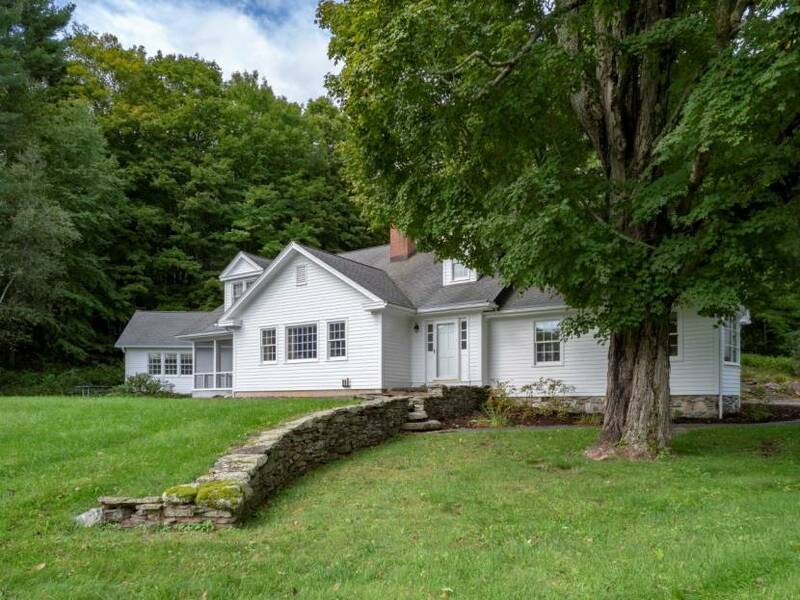 Beautifully sited on 57 acres in North Egremont, Mass., this completely renovated Cape-style home was originally built in the early 1900’s. 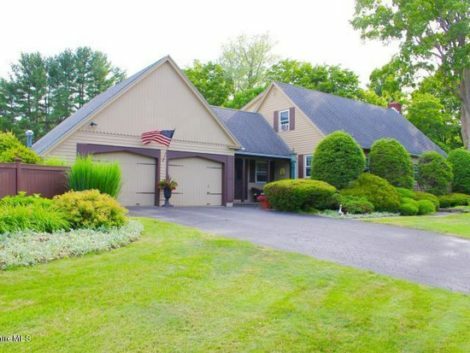 Peaceful and private, yet less than one mile from the General Store and convenient to restaurants, recreation, and cultural attractions in Great Barrington, Lenox, Northwest Connecticut and NY State. 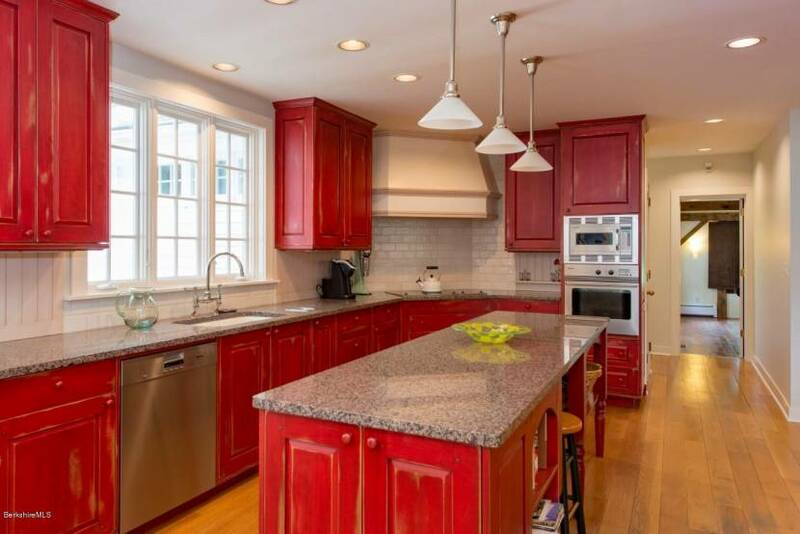 Features include Four Bedrooms, 3.5 Baths, first-floor Master, beautiful kitchen with custom cabinets by William Ohs, office with craftsman-built cabinetry, in-law apartment, heated two-car garage, and spacious barns on a 30-acre pasture. Enjoy hiking, abundant wildlife and cross-country skiing without leaving home! 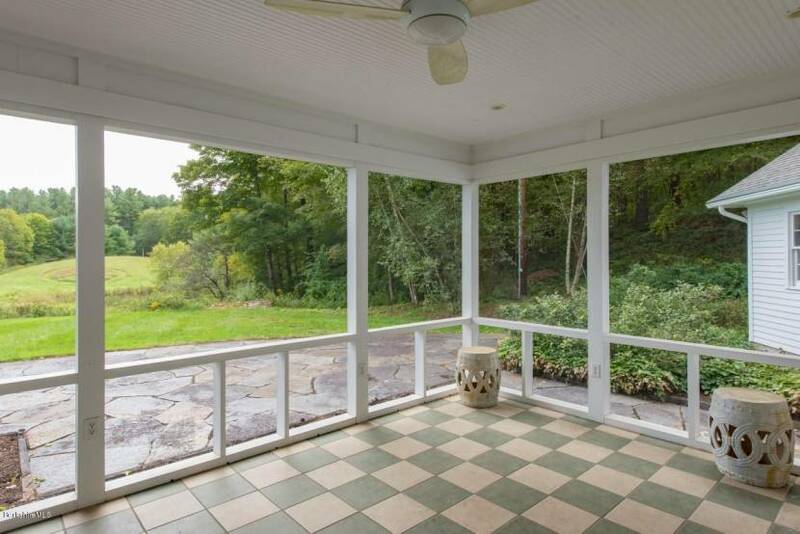 Scenic beauty and privacy with close proximity to all that Great Barrington and Egremont have to offer. 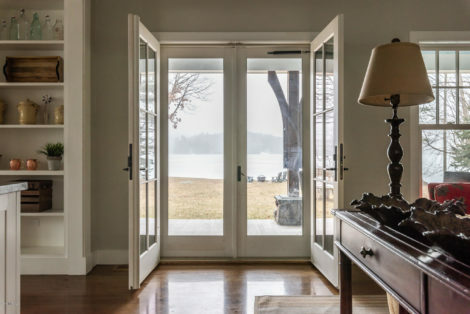 Families who love the outdoors and the cultural offerings of the Berkshires, the Hudson Valley and northwest Connecticut. 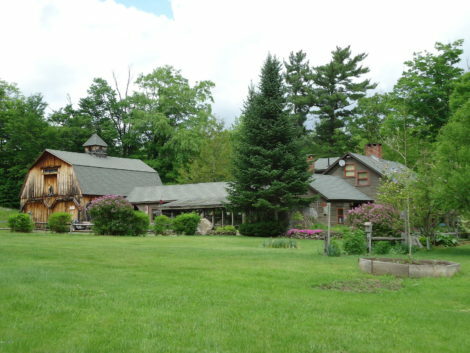 In winter: cross-country skiing through the woods and across the 30-acre pasture, downhill skiing at nearby Catamount and skating on Prospect Lake. In spring: hiking to Bash Bish Falls and on the Appalachian Trail. In summer: concerts at the Mahaiwe and French Park. In fall: leaf peeping. Year-round: swimming, athletics and other wonderful programs at Berkshire South Regional Community Center. 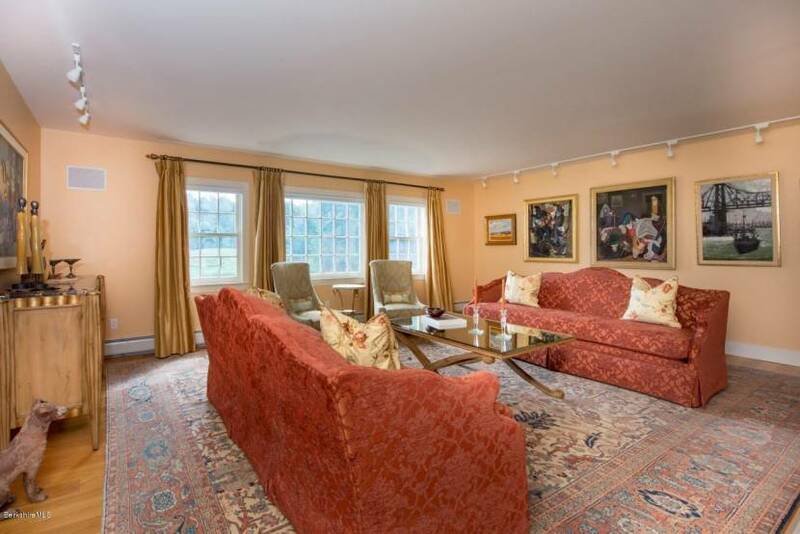 The best thing of all: You don’t have to leave the property to have fun! 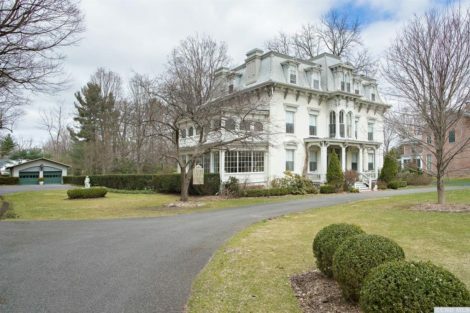 The current owners are only the second family to live on this property since the late 1800s. Morgan horses were raised here for decades. There is a spectacular array of flora and fauna. 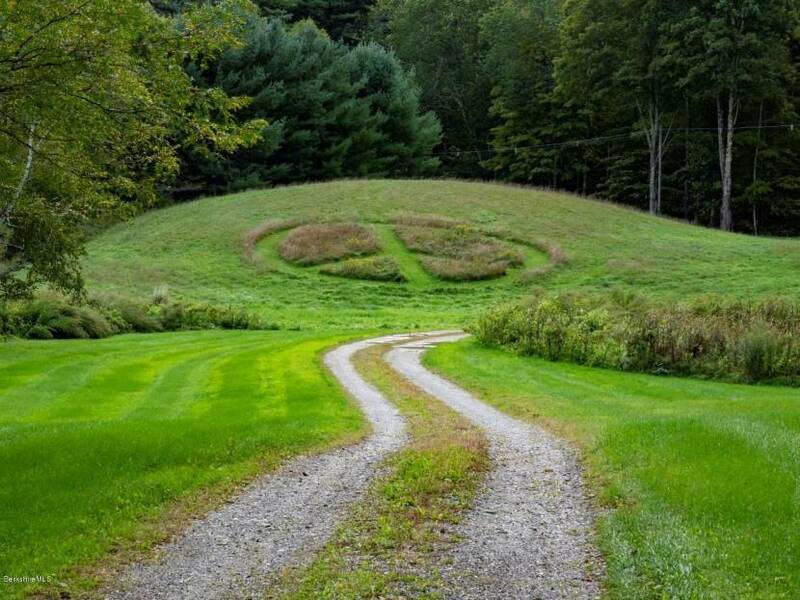 Everyone who lives or visits here has enjoyed a sense of peace.